I was in the store when my wife called me on my cell phone. I was told to pick up some “ha fra buns”. There was a memorial I went to not long ago. I was excepting one or two deaf people to be there. But they weren’t. I don’t know why. Maybe because of lack of transportation, or illness. (she is old) Maybe she was out a town. 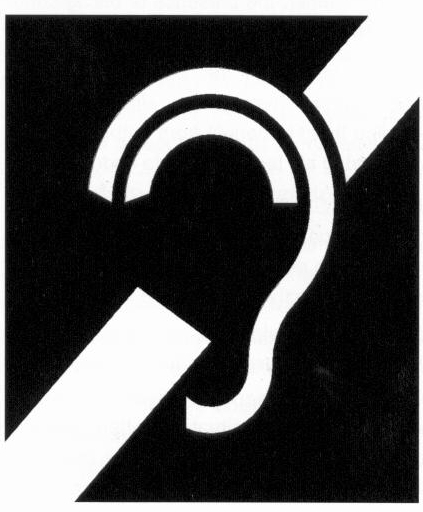 Or maybe because of the way many hearing people treat the deaf and the hard of hearing. Or maybe just the way some really good hearted people unknowingly treat people with disabilities. I know of another woman who has her cochlear implant for about a year now. She is frustrated. Frustrated about how she hears and how people seem to treat her. I told her that hearing people are clueless. For an example, a medical center will have a recording that’s difficult to hear and understand. And this may be the number you need to call to reach an audiologist! Why? Or how about the telephone company? Here is a company in the business of communication. You would think they would sound better than some one talking through a toilet paper tube. Another thing that puzzles me are court rooms. I was called to jury duty once. Before I went in, I told them that I have trouble hearing and I need an assisted listening device. When I went in for jury duty I found that they didn’t have one ready. Interesting. Don’t these lawyers know that the Americans with Disabilities Act is a Federal law? The equipment they finally gave me, was a joke. I told them I still couldn’t hear well. At that point the lawyers thought I was too much trouble to keep around and they let me go home. I was relieved of jury duty. This was good! A month ago at a meeting with a local chapter of Hearing Association of America, a woman was talking about how we should press for more assisted listening devices for court houses. I then told them I didn’t want them for use on jury duty. Because if they were available for those on jury duty, then how could I get out of jury duty? She wasn’t too happy with me, but understood completely. On the good side of things are movies. The theaters I’ve gone to have wonderful captioning devices. There are two different types of captioning devices. One is the goggles and the other is the mirror type. I’ve never used the mirror type, but some really like it. The goggles are based on military technology. The fighter jets have the instrument gages shown on the windshield so the pilot see what’s going on without taking his eyes off the horizon. The caption goggles work much the same way. You can read the caption without taking your eyes off the movie. Another good I’ve seen was when I rented a car recently. First I must say I do not like renting cars. Period. There was no technology used at this one place, but the man behind the counter was respectful and professional, and he wrote things down for me. But this is rare. Most hearing people are clueless. Many seems to believe that if they shout, it will help. They’re wrong. It also doesn’t help to exaggerate your word so you look like you’re kissing a fish. 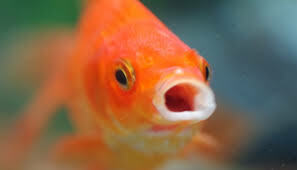 Please don’t be a ‘Fish Kisser’. Look at us, let us see your face and speak clearly. And if we don’t understand, reword what you said. 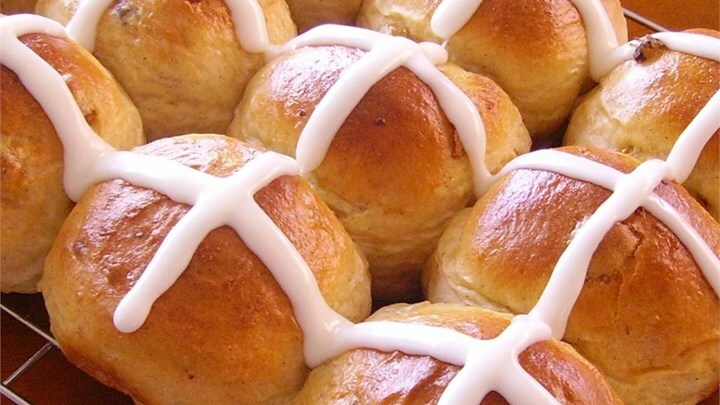 For those of you who haven’t figured out what ‘ha fra bun’ is, it’s ‘hot cross bun’.